Work walls are up so we’re taking a look at the proposed track layout for the Jurassic Coaster, being built at Universal’s Islands of Adventure. 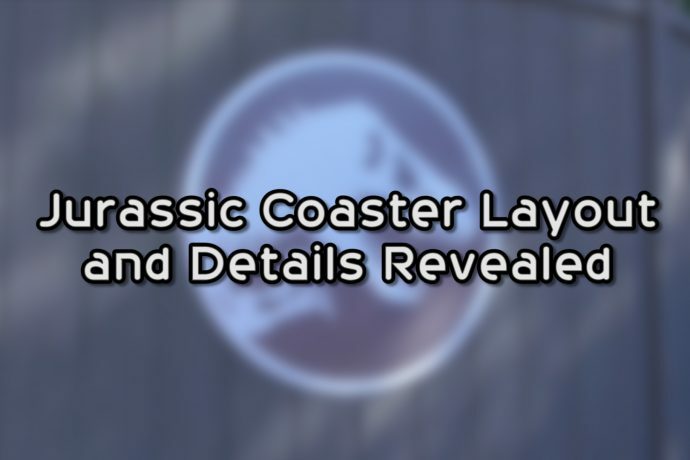 If you’ve been following the channel you know I’ve been talking about a high-speed roller coaster coming to the Jurassic Park roller coaster coming to Universal Orlando for awhile now. Finally, work walls have gone up around the areas where we expect the new coaster to be built, and land clearing is kicking into high gear. Today we’re taking a look at the proposed track layout for this new ride, as well as rumors for show scenes and all the other changes that may be coming to the land. What do you think? Are you excited for another thrill ride to come to the resort? Leave a comment with your thoughts, and subscribe to the YouTube channel for more theme park news and rumors! That’s all for this video news update. See our last video news update here and subscribe to the news feed for more continual updates! 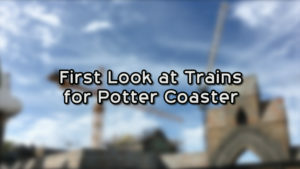 And subscribe to the YouTube channel for more theme park news and rumor videos coming soon!